The Table Bay offers the ultimate in 5-star luxury hotel accommodation in Cape Town. Considered to be the best address in Cape Town, this sophisticated property was opened in May 1997 by former South African president Nelson Mandela. 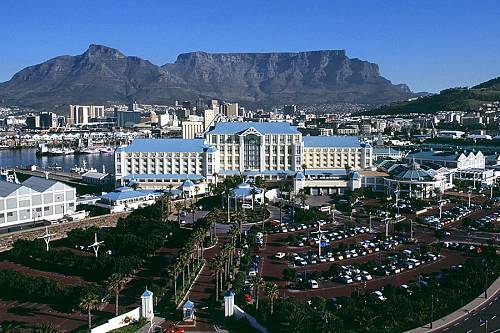 The Table Bay is ideally located on the fashionable V&A Waterfront, perfect for shopping, dining, and sightseeing.